Lethe Press - Our Newest Titles! 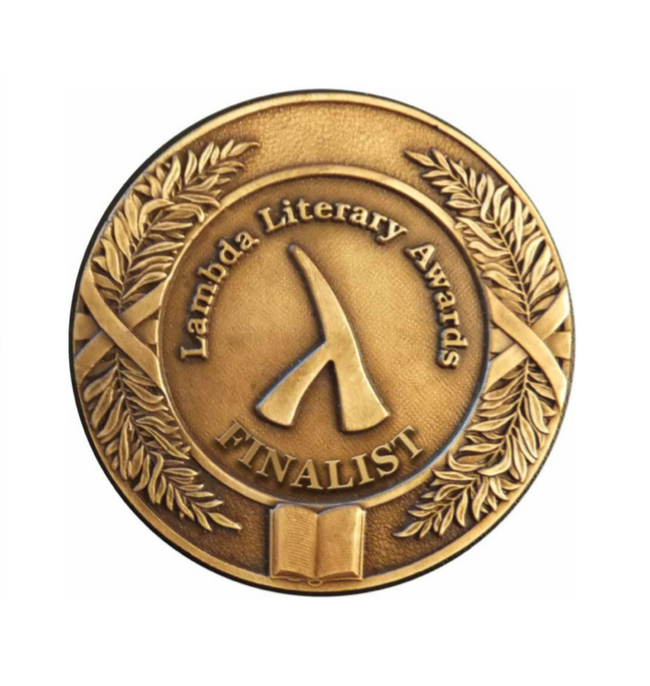 Congratulations to Sonya Taaffe and Matthew Bright for being Lambda Literary Award Finalists! We're so proud that Sonya Taaffe's collection, Forget the Sleepless Shores, is a finalist for Best LGBT Fantasy/Science fiction/Horror and Matthew Bright's anthology, Gents, is a finalist for Best Gay Erotica! Fingers crossed for both of them! Congratulations to horror author T.E. Grau for being a finalist for the Bram Stoker Award for First Novel! We're offering his books on sale between now and the announcement of the winning title! Click below for his books. We have new ebook bundles!